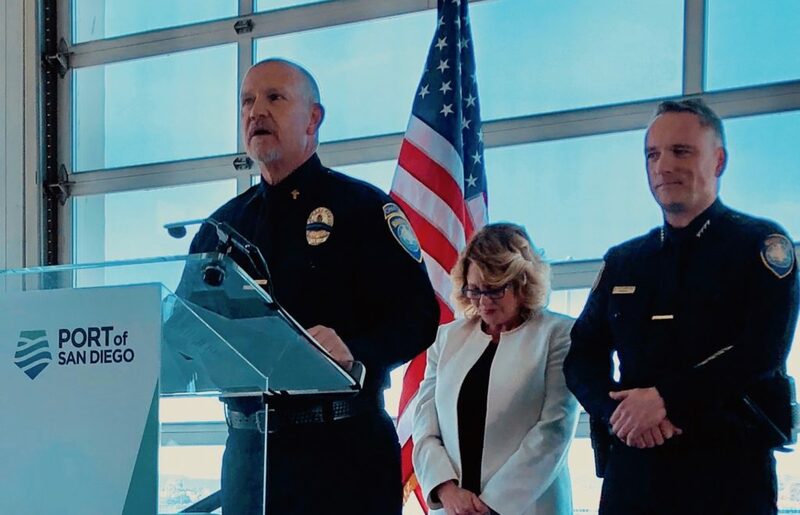 Ceremony – Backing the Line, Inc.
In-coming Chief Stainbrook request BtL deliver the invocation at his swearing-in ceremony as Chief, San Diego Harbor Police Department so of course, we said yes! Promotions of several of HPD’s finest were also a great part of the ceremony. Officer promotions were a fantastic part of the ceremony! These heroes are doing a great job serving & protecting the community. Well done! 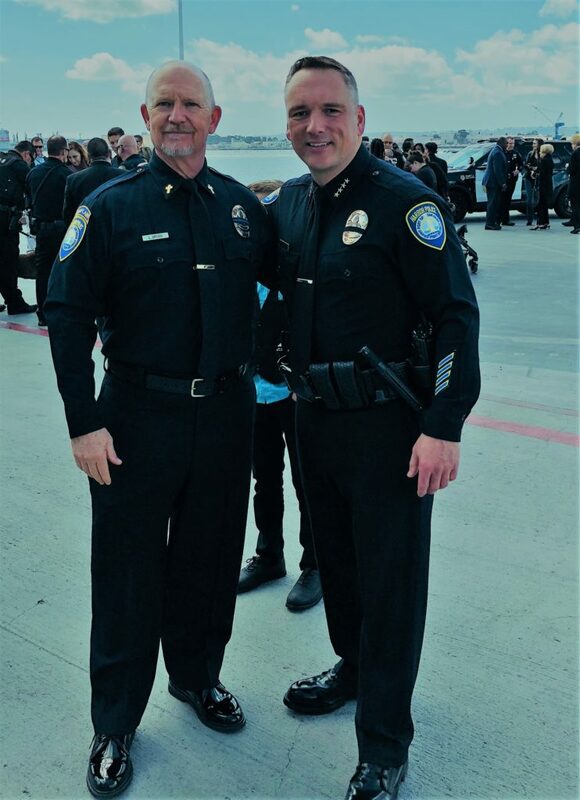 Congratulations Chief Stainbrook, San Diego Harbor Police Department. It is an honor to serve with you.